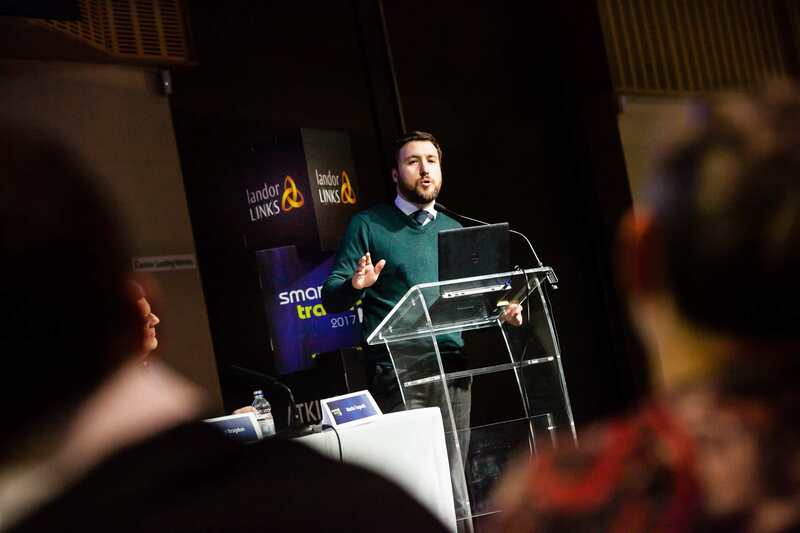 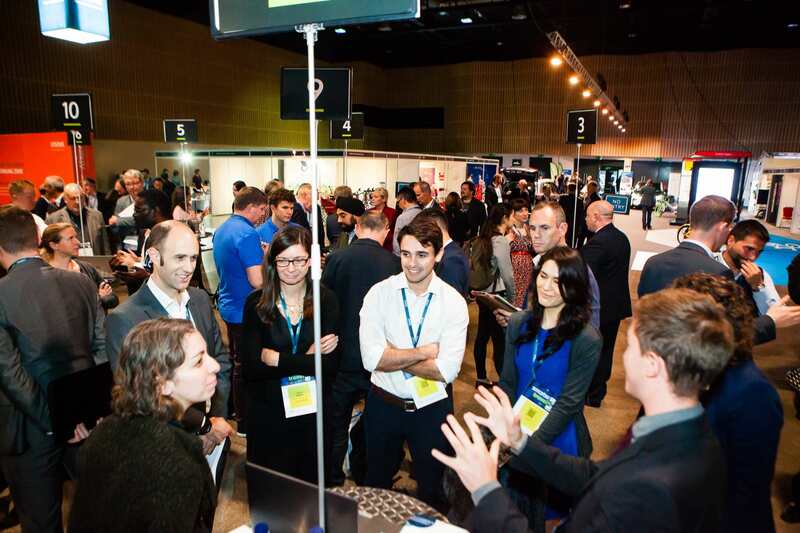 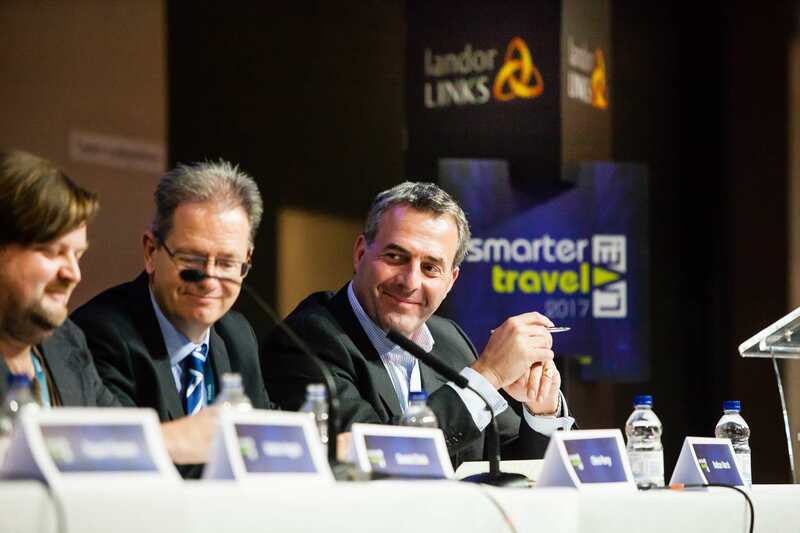 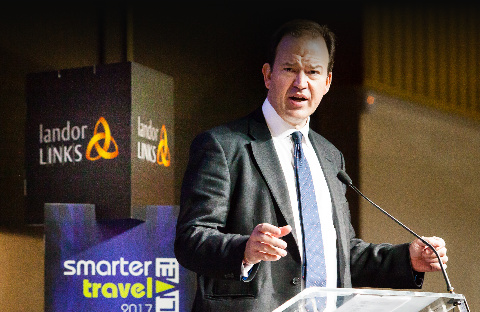 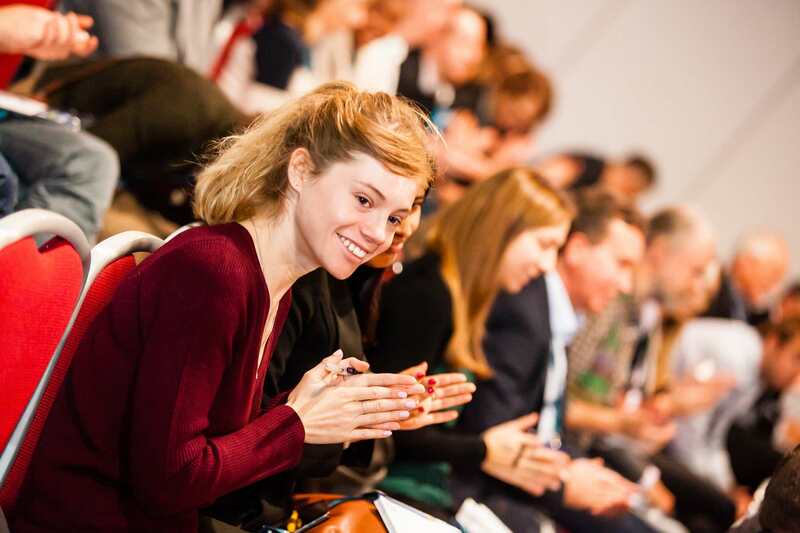 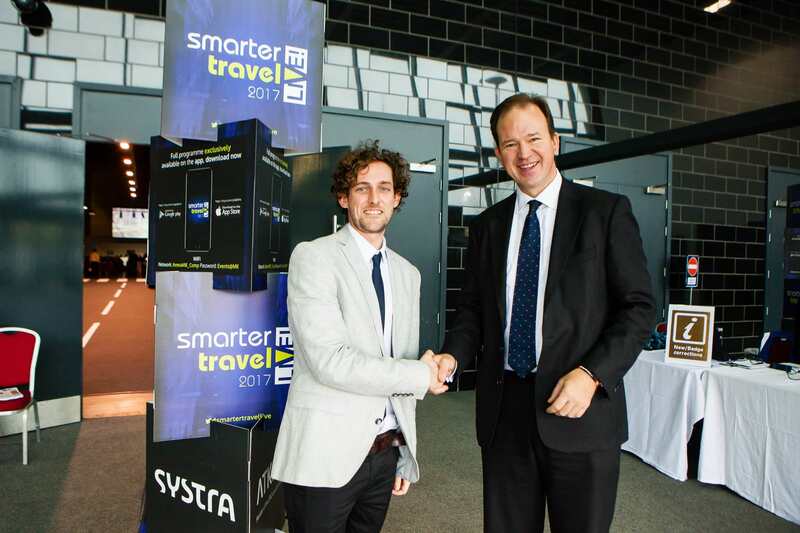 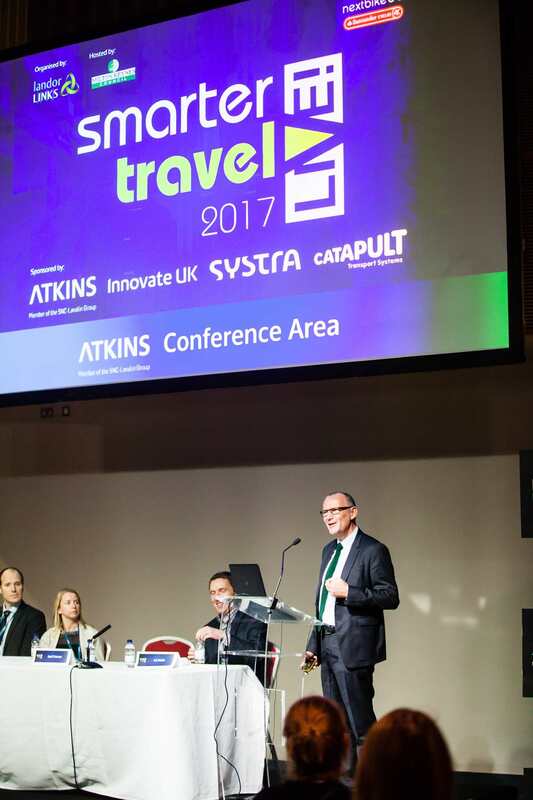  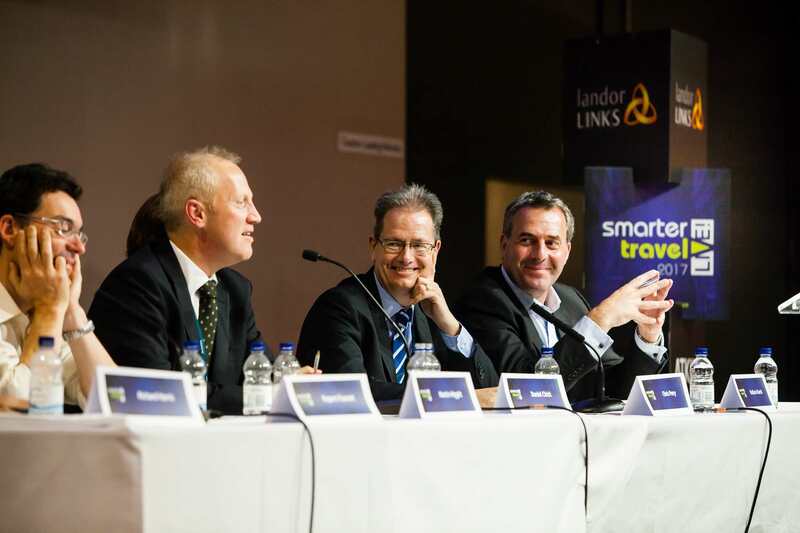 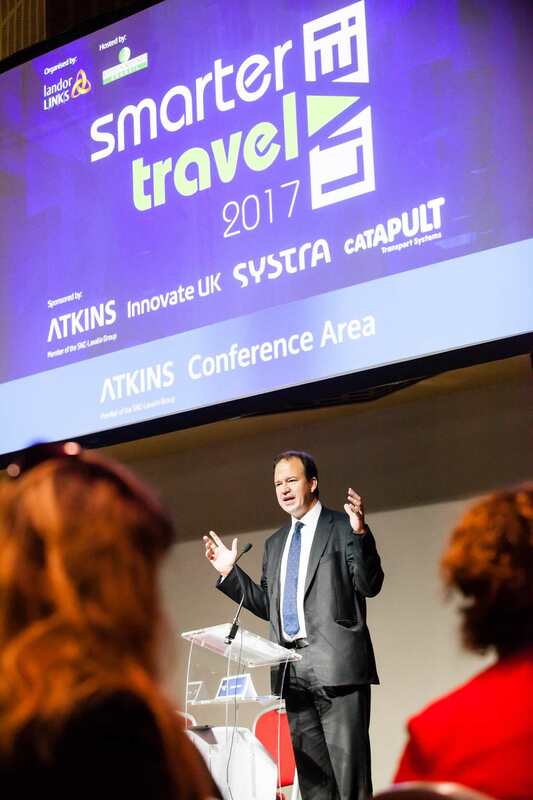 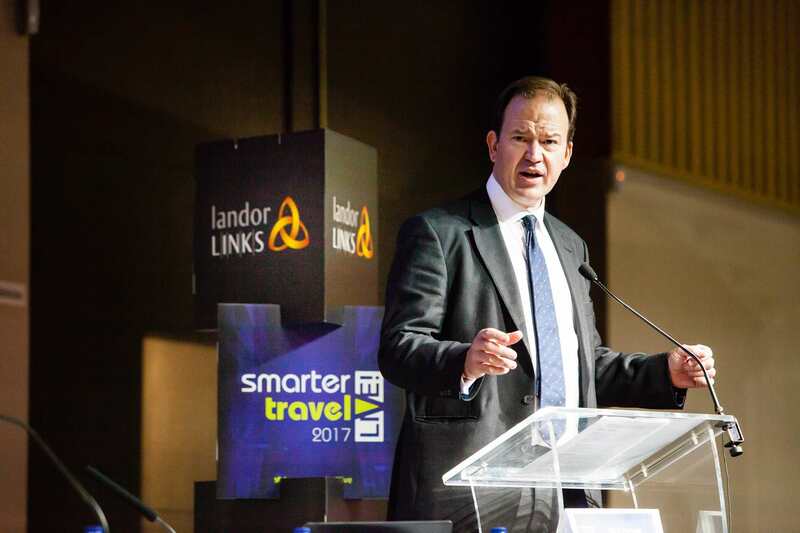 Thank-you for being a part of Smarter Travel LIVE 2017! 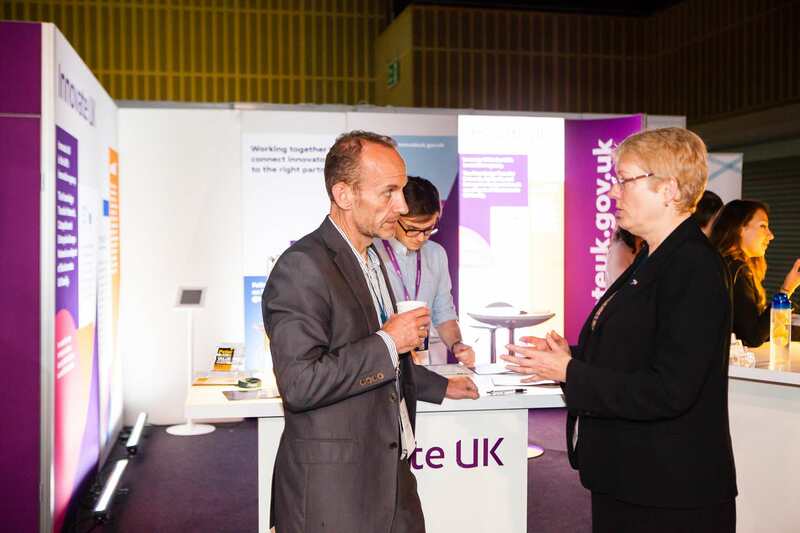 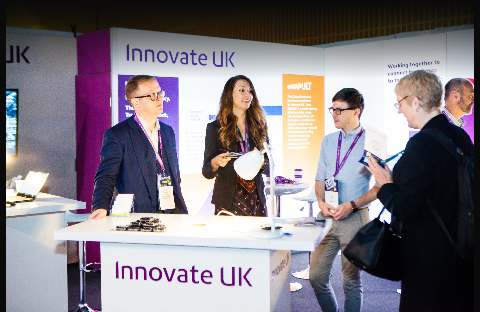 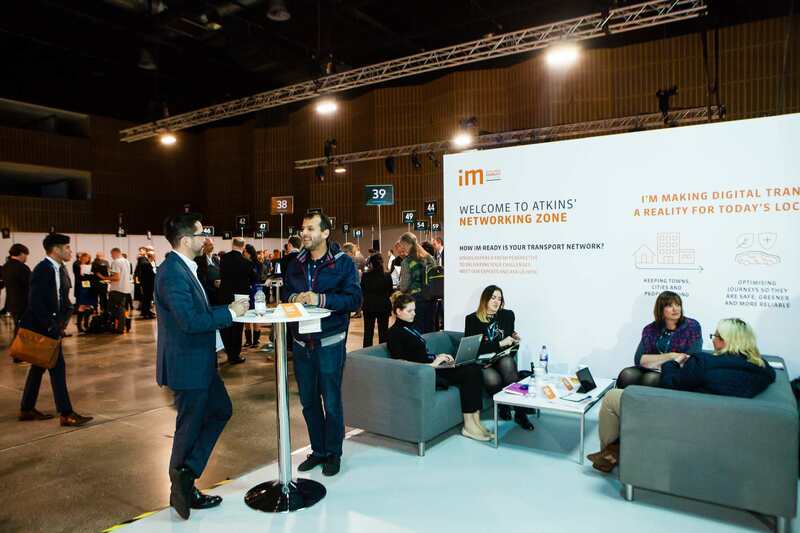 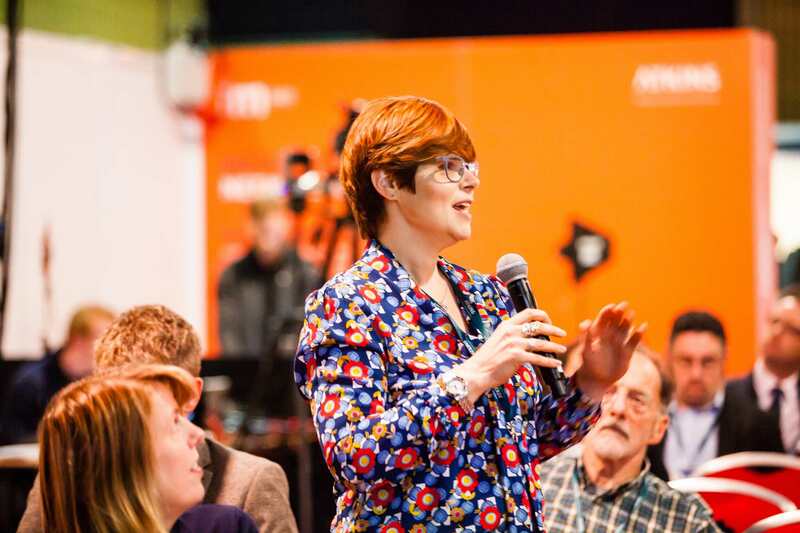 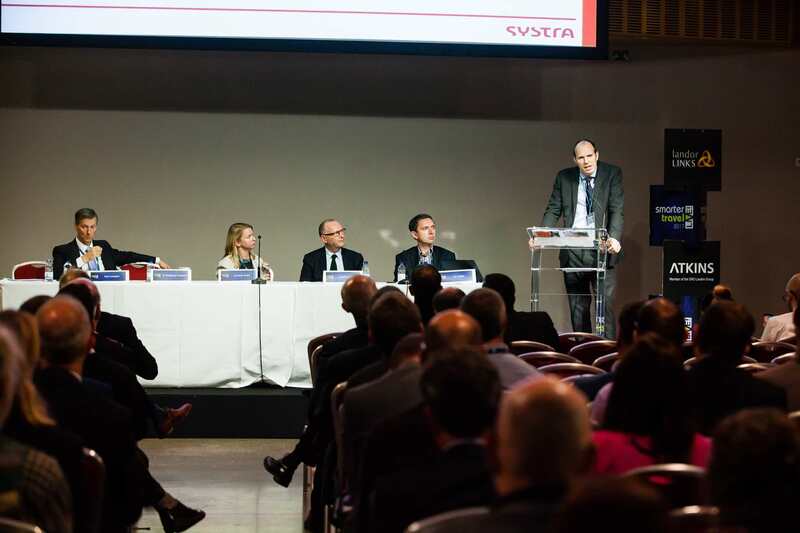 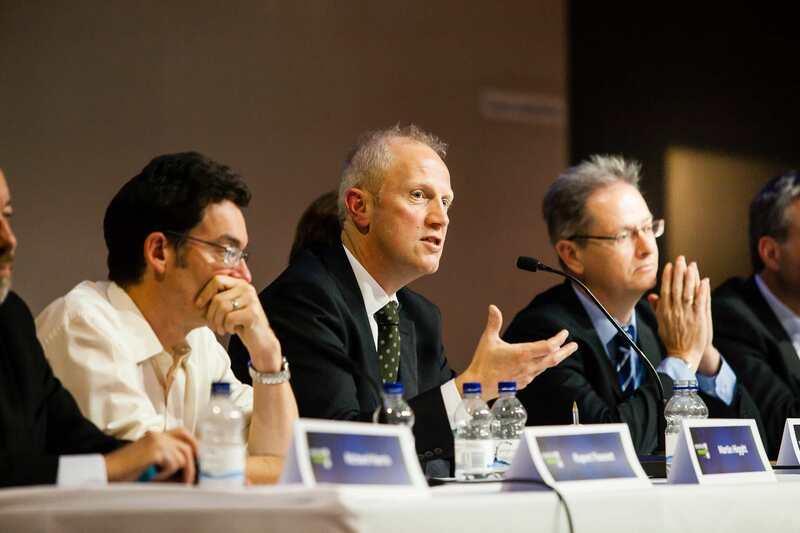 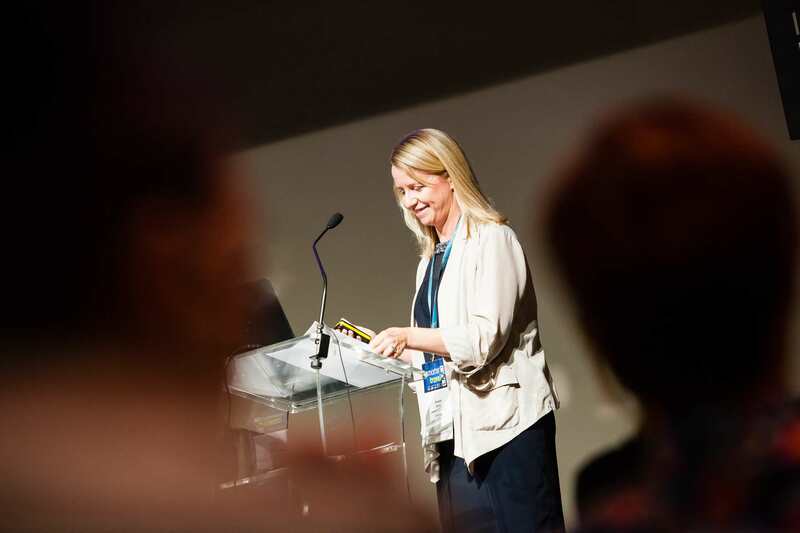 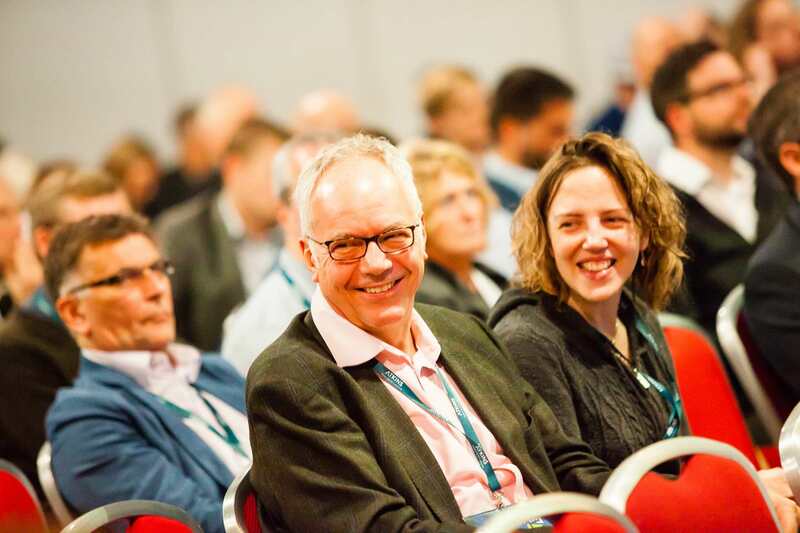 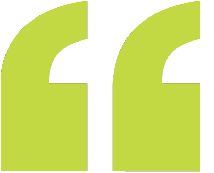 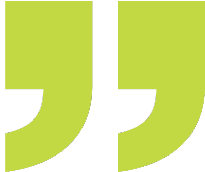 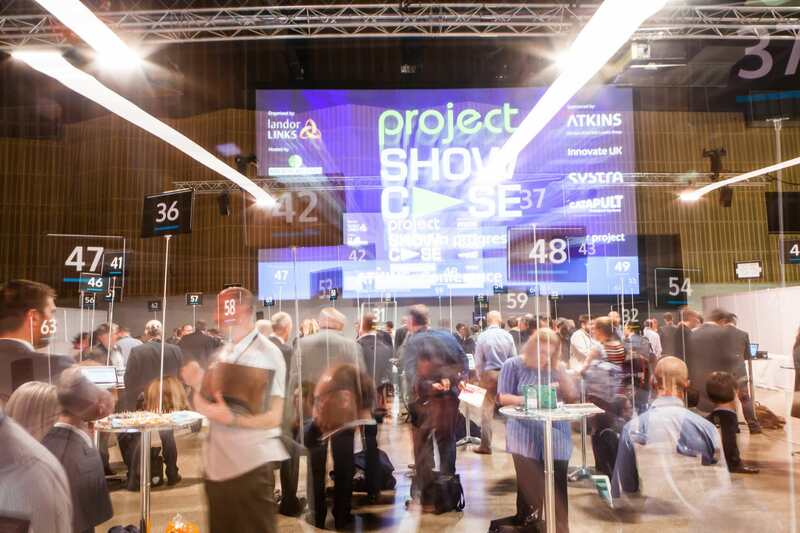 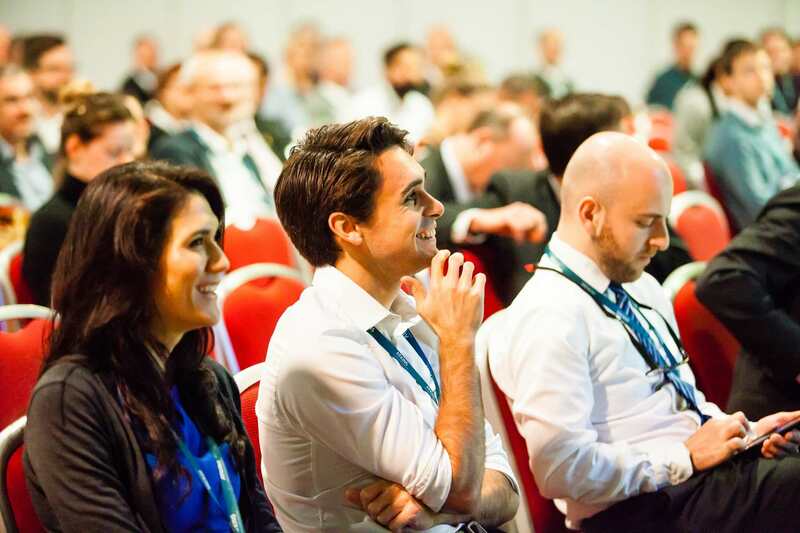 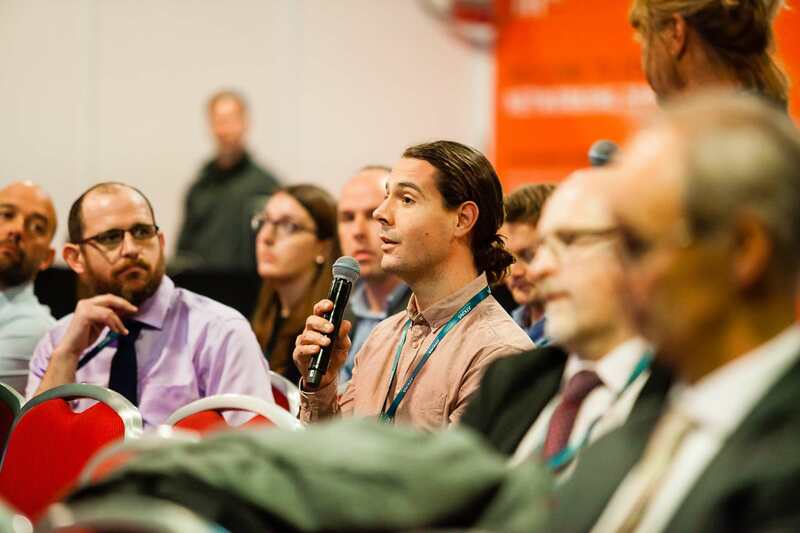 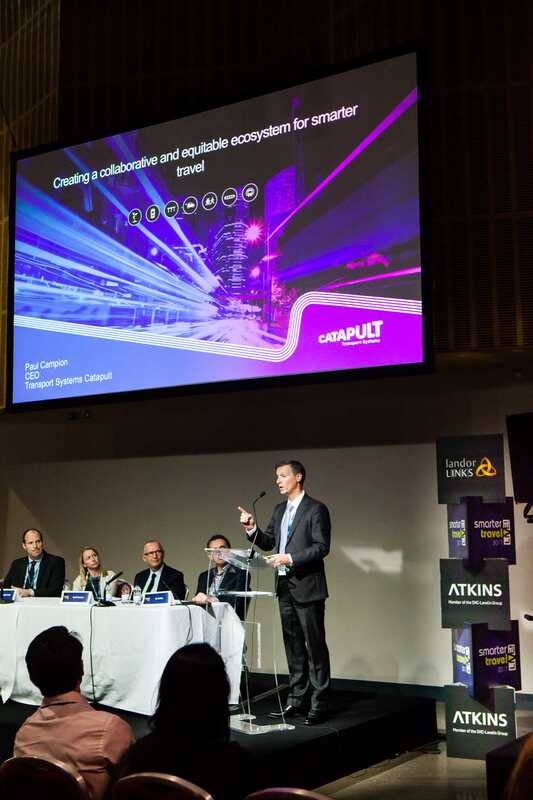 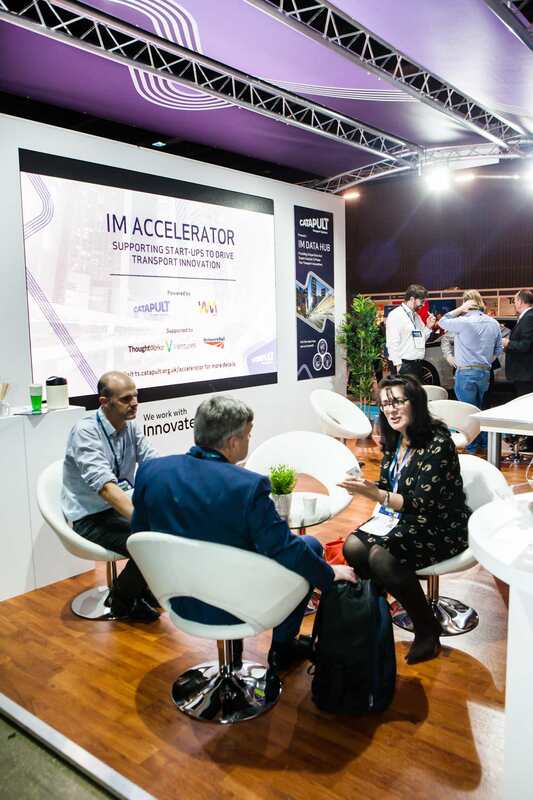 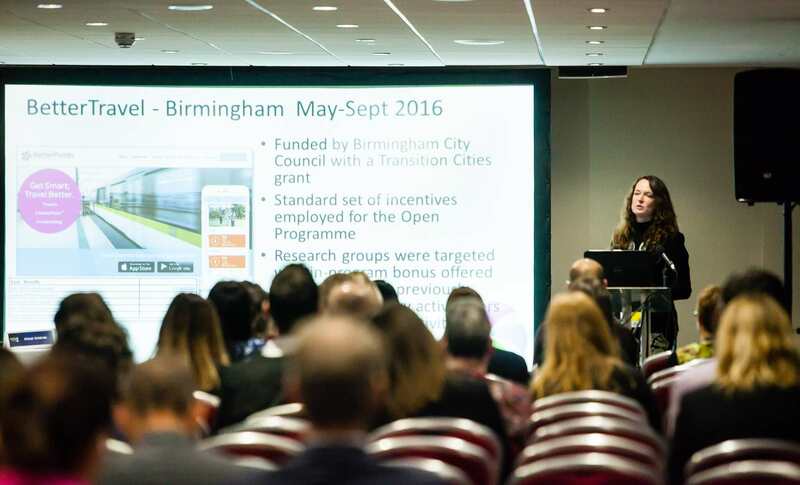 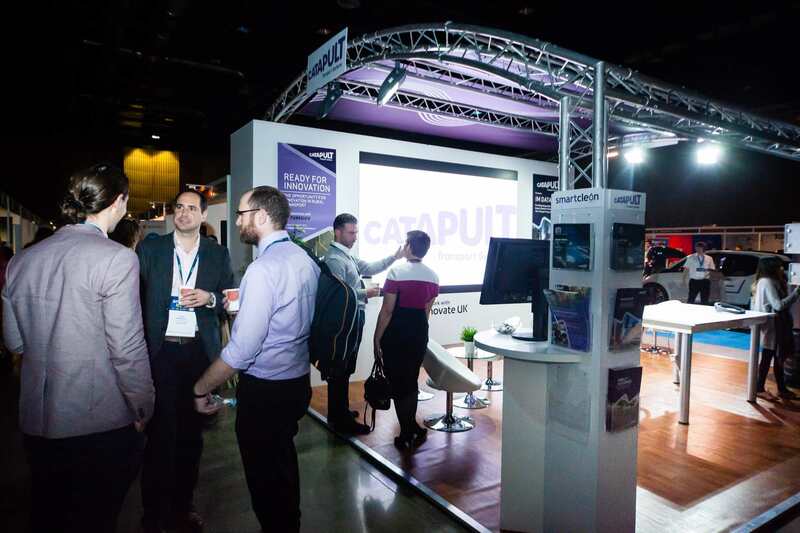 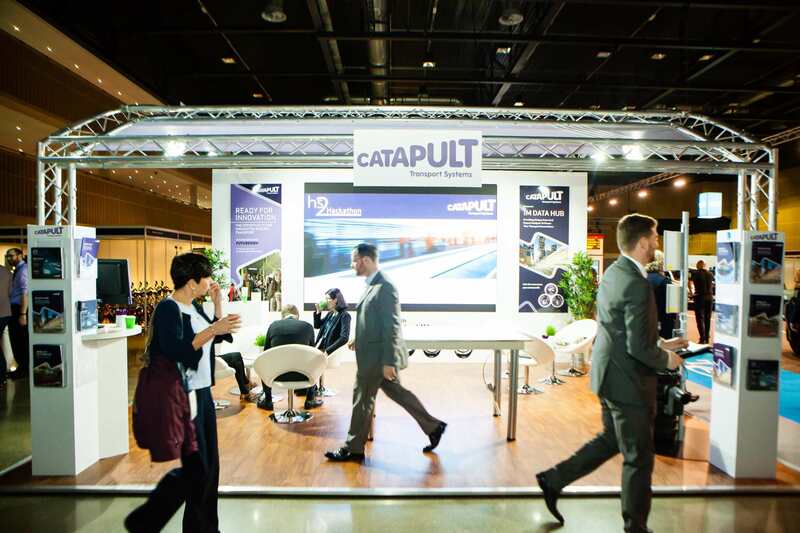 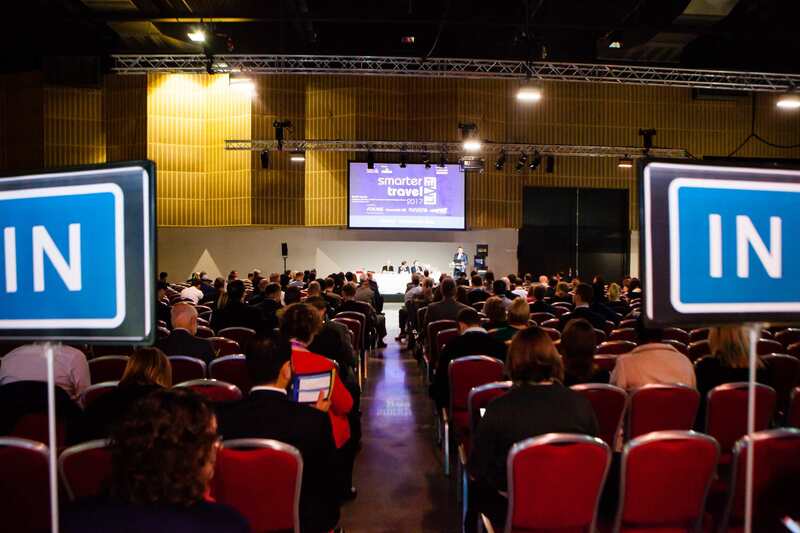 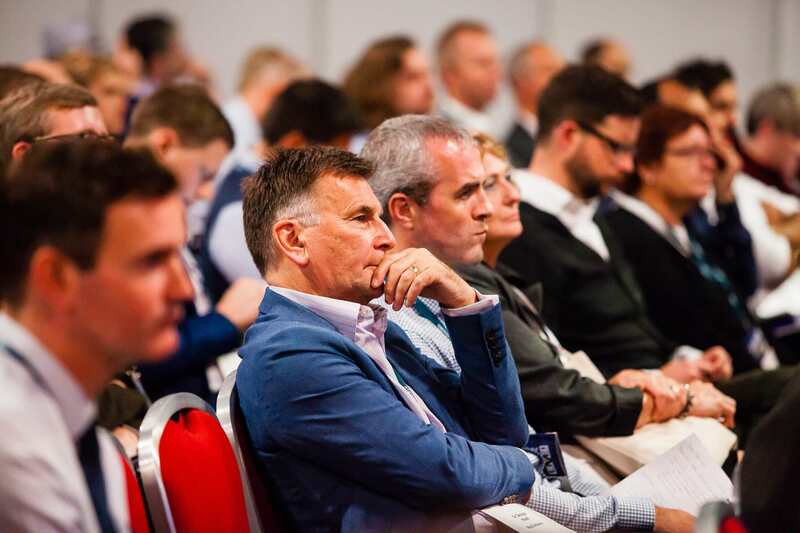 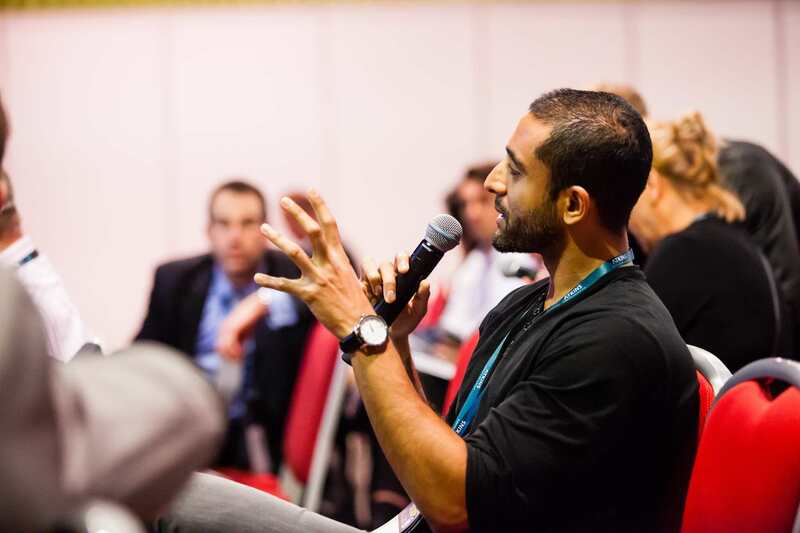 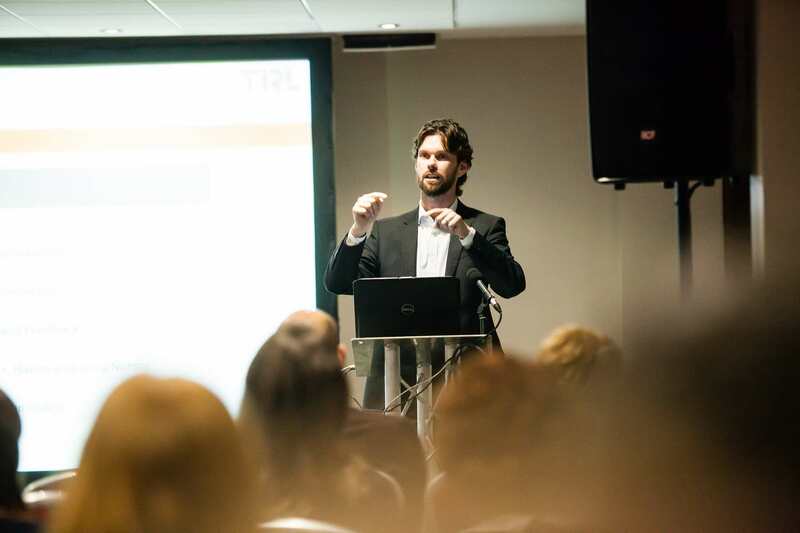 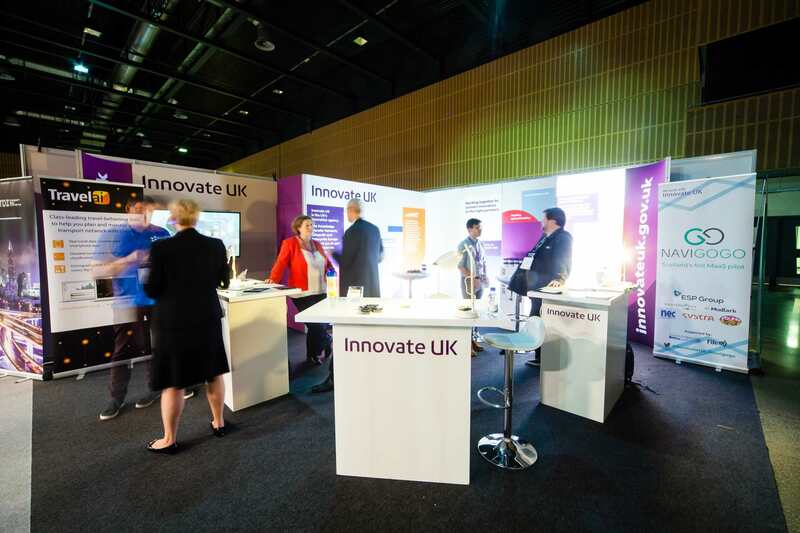 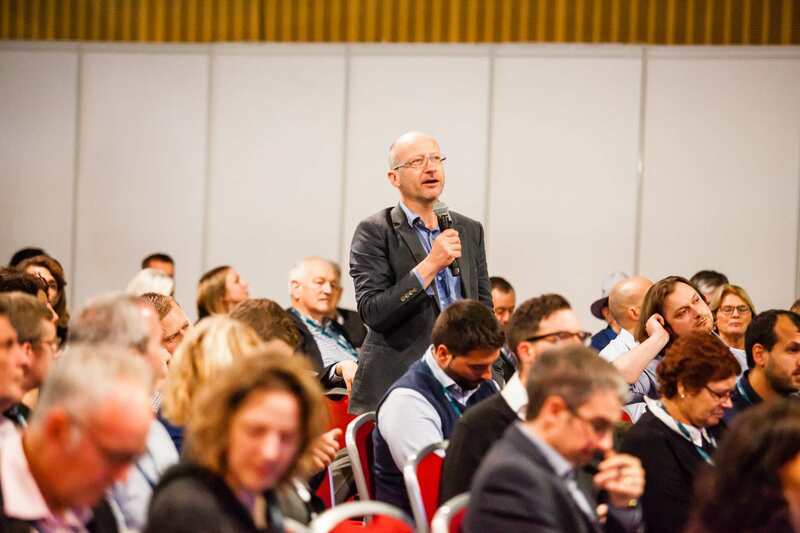 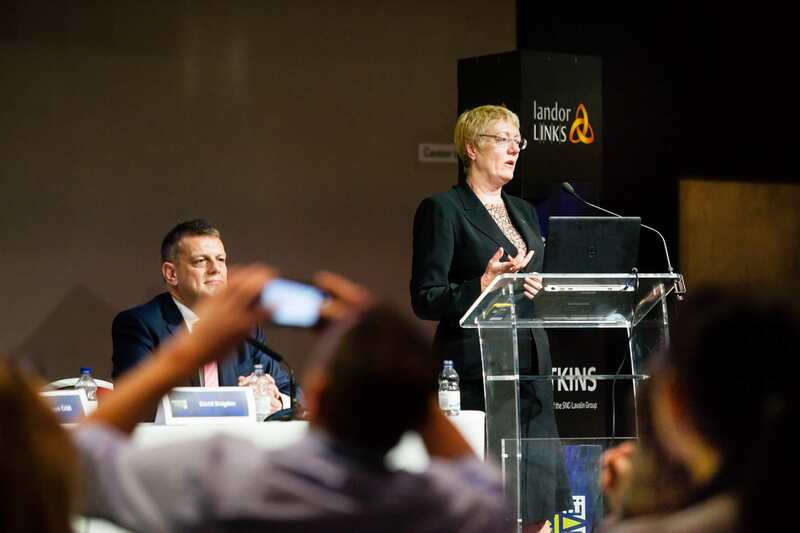 We would like to thank Milton Keynes Council for hosting, Atkins, Innovate UK, SYSTRA and The Transport Systems Catapult for sponsoring and serving on the programme committee. 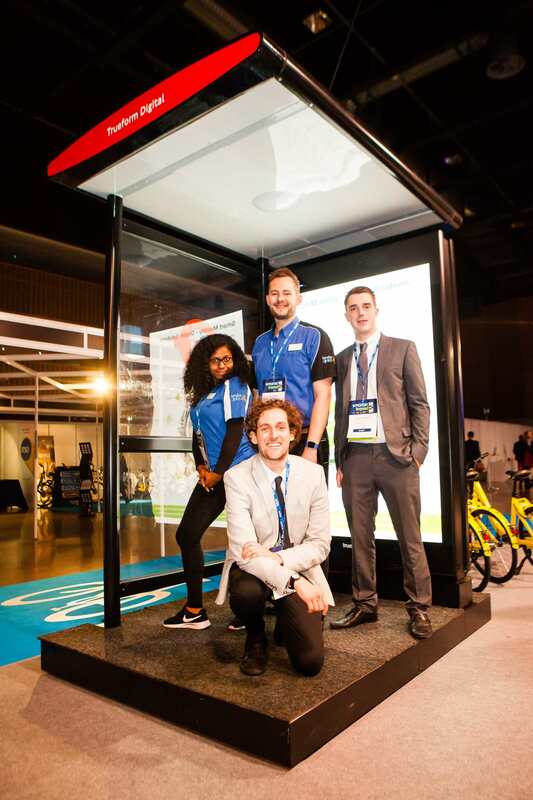 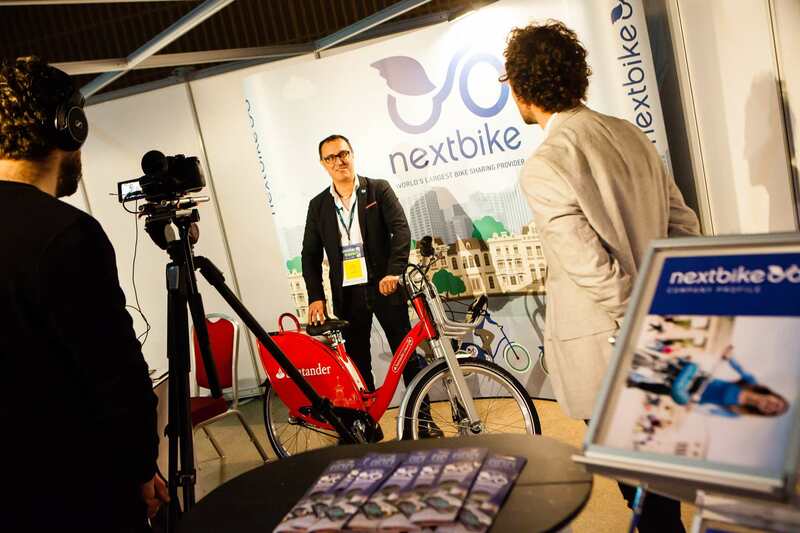 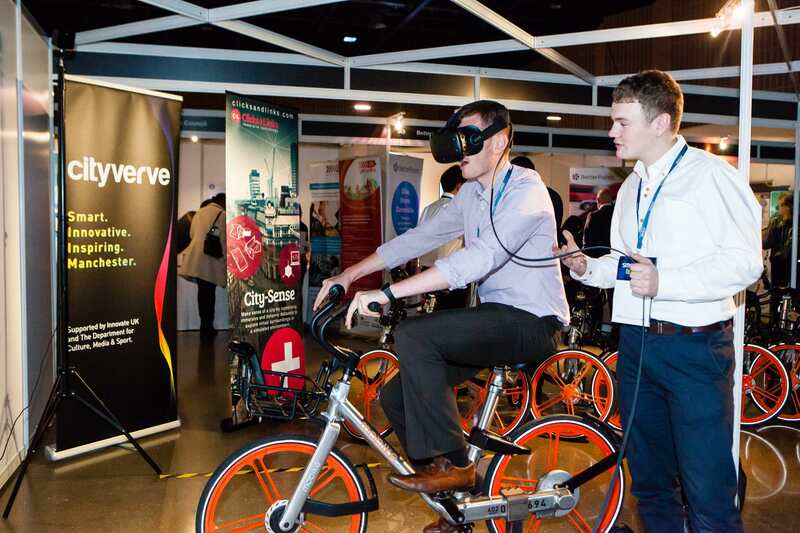 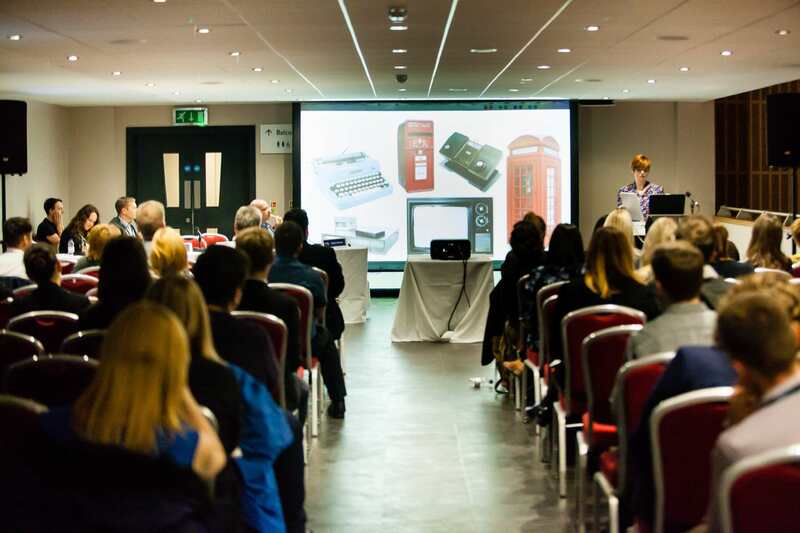 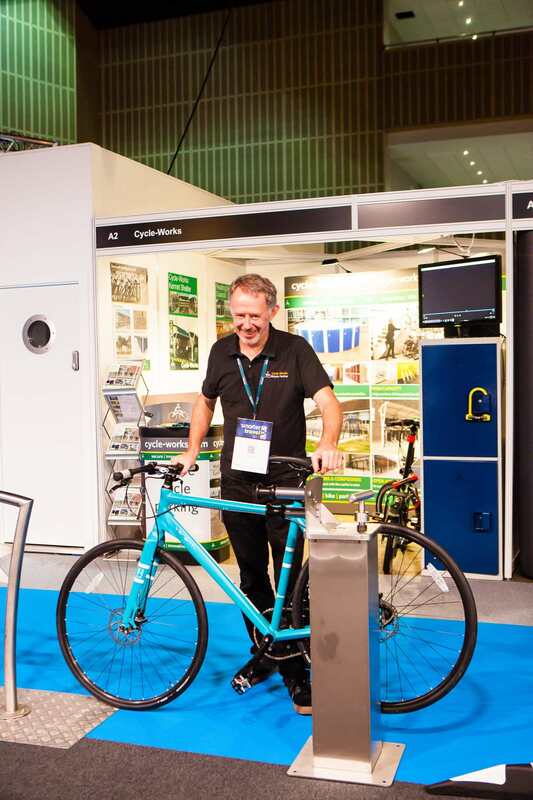 We'd also like to thank nextbike Santander Cycles MK for sponsoring our bike sharing and all the supporting organisations, the 50 exhibitors, 160+ speakers, and over 600 attendees for making Smarter Travel 2017 such a huge success. 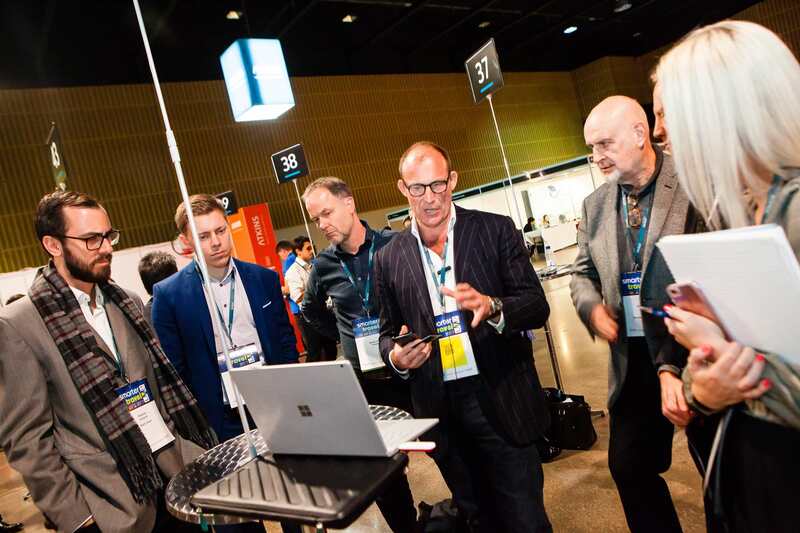 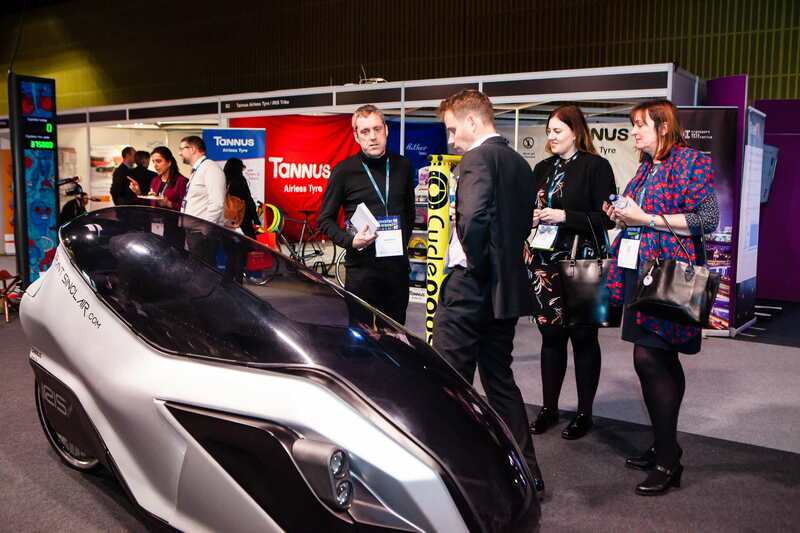 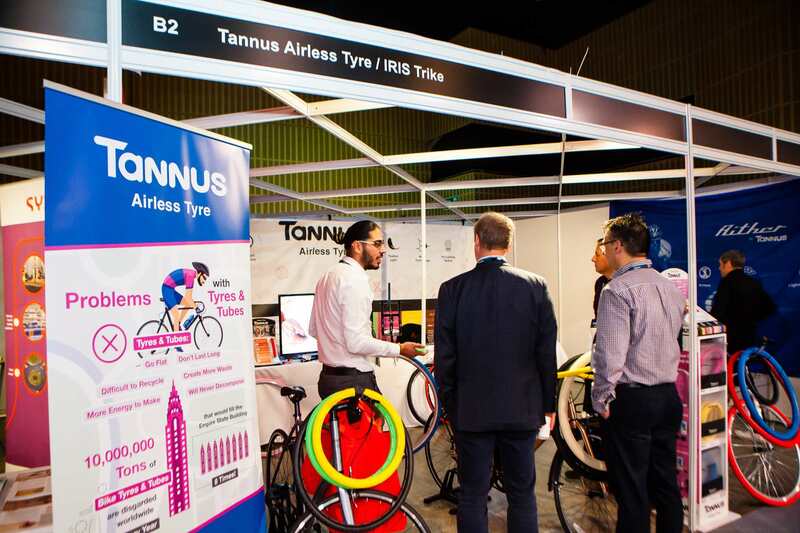 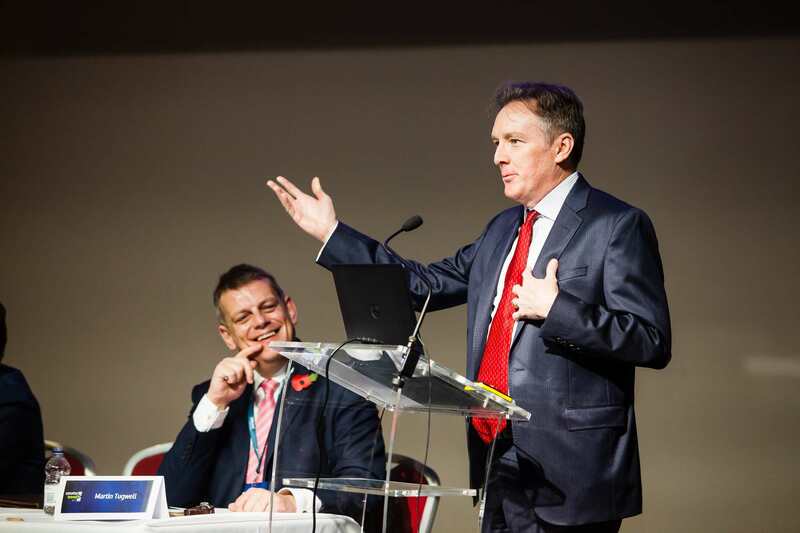 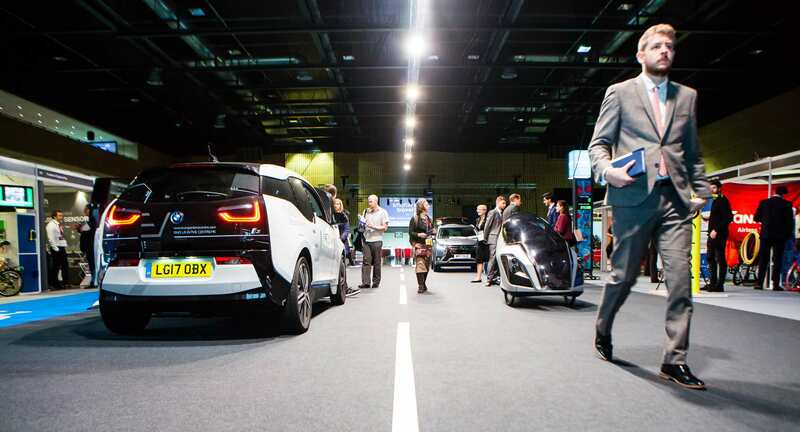 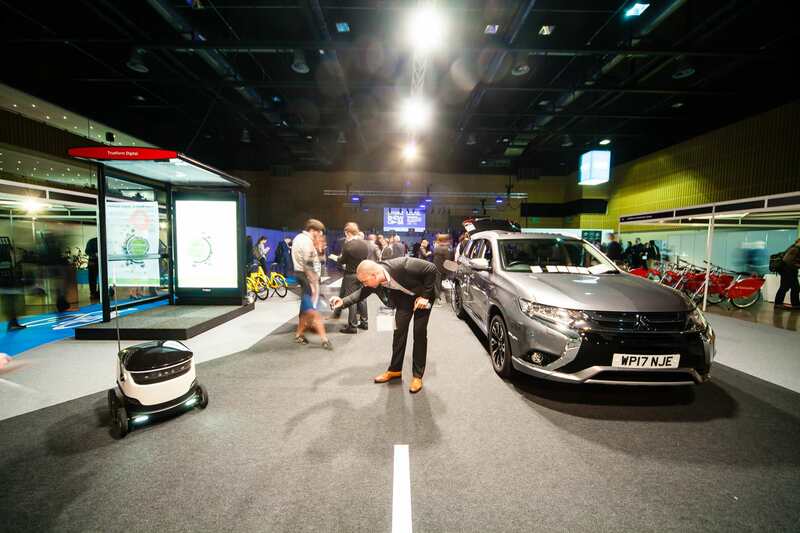 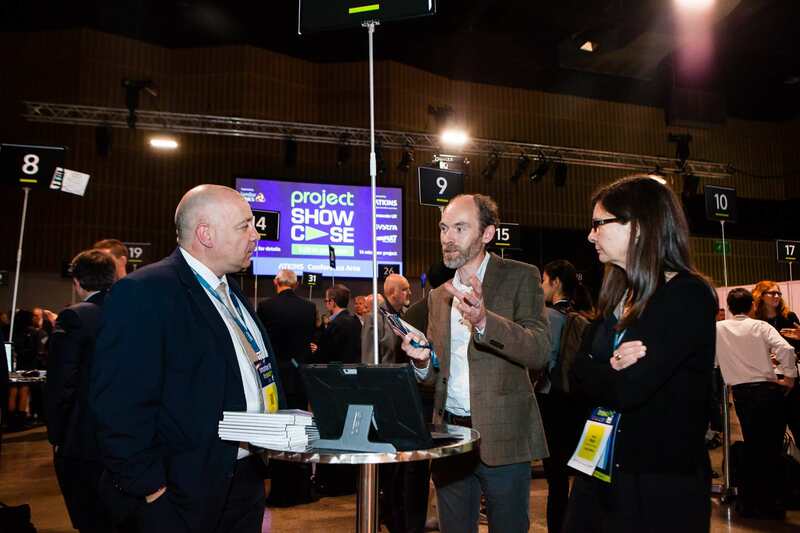 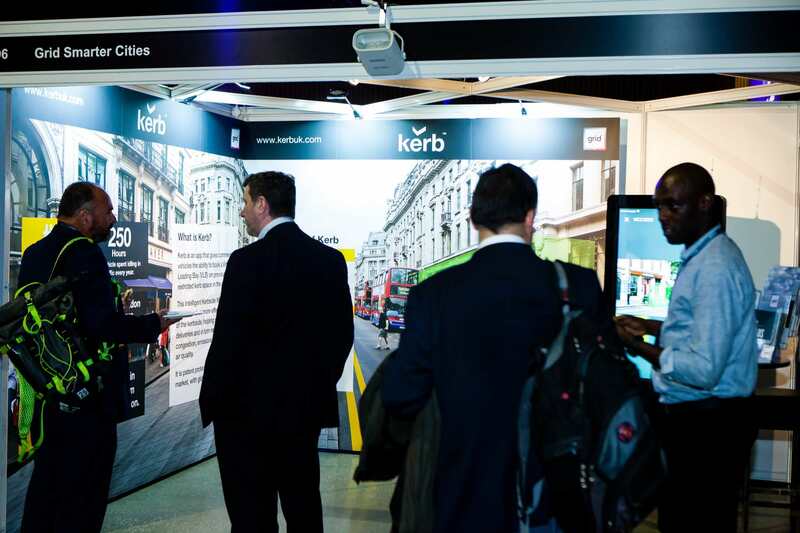 Thanks also to the organisations that embraced our new Street of the Future and showcased the next-generation technology and services that that are revolutionising the sector. 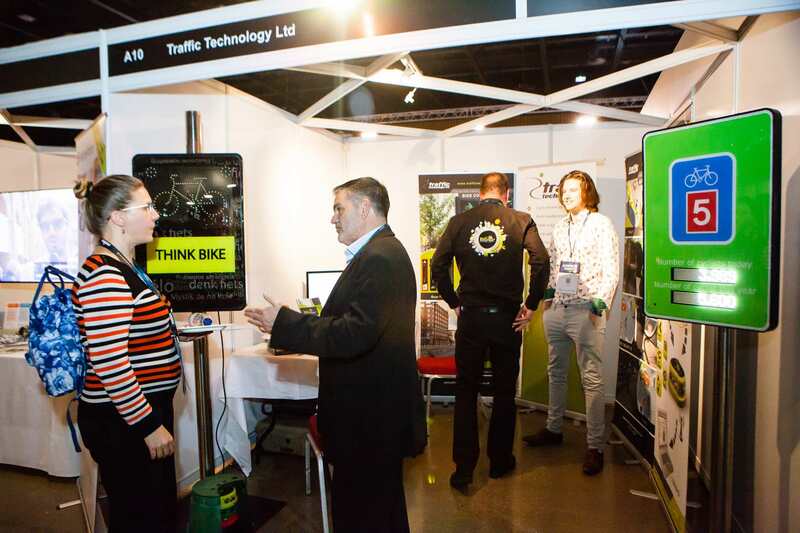 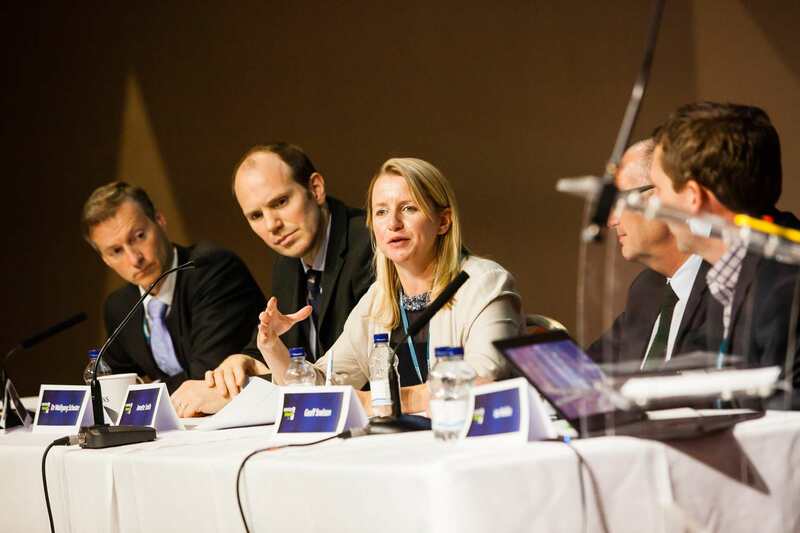 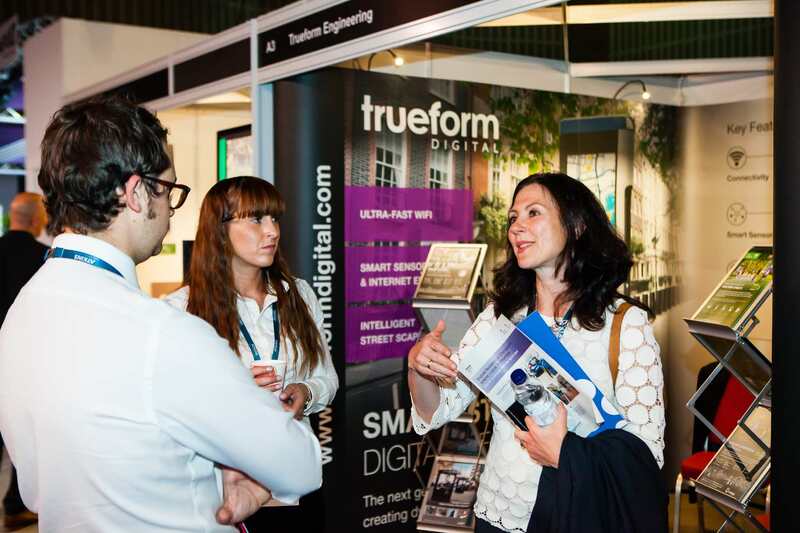 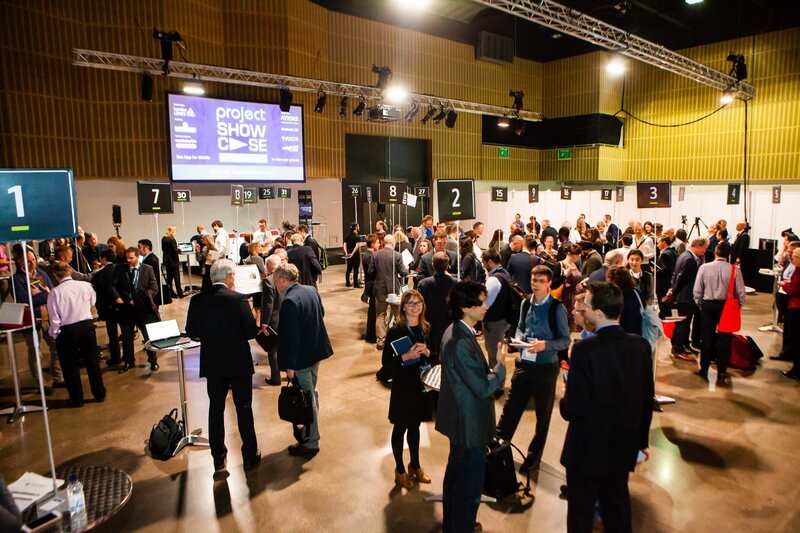 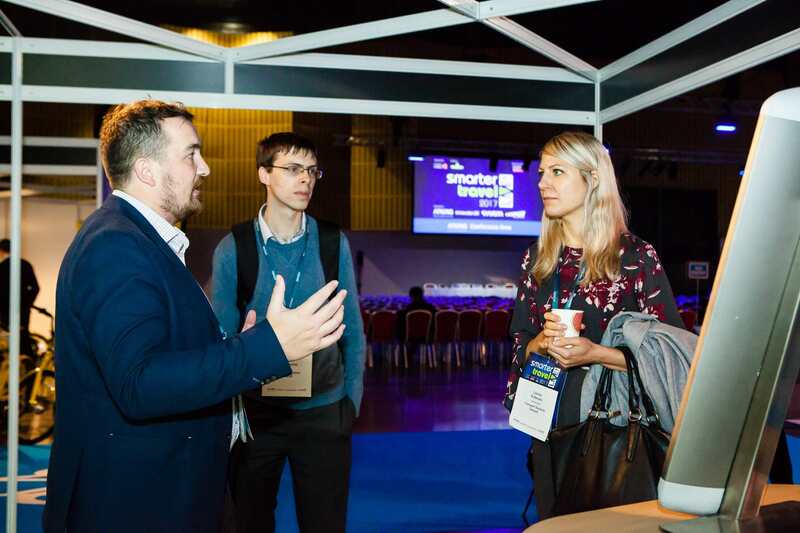 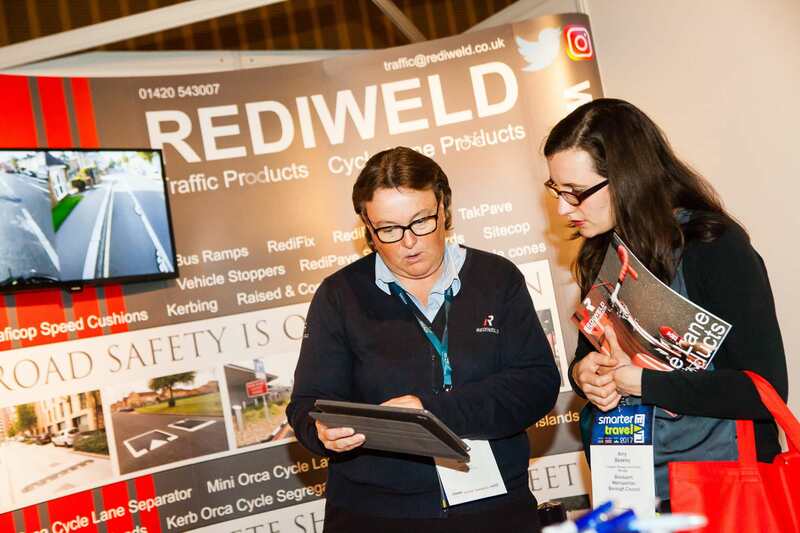 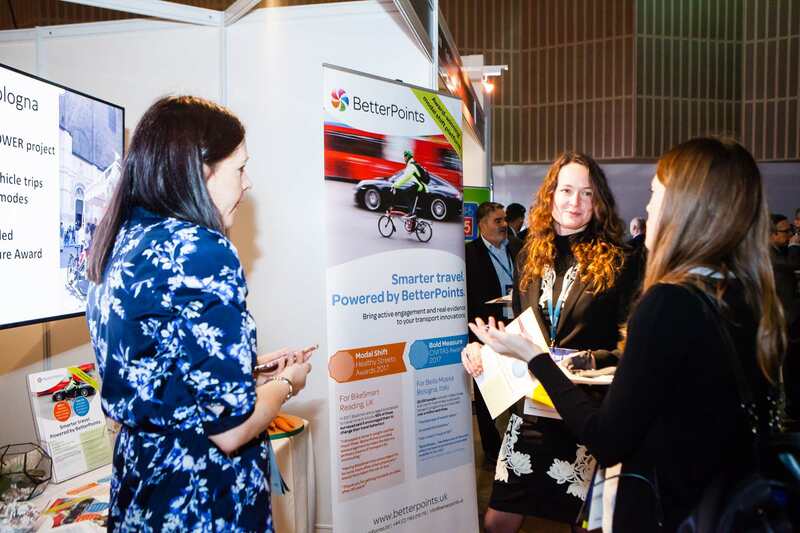 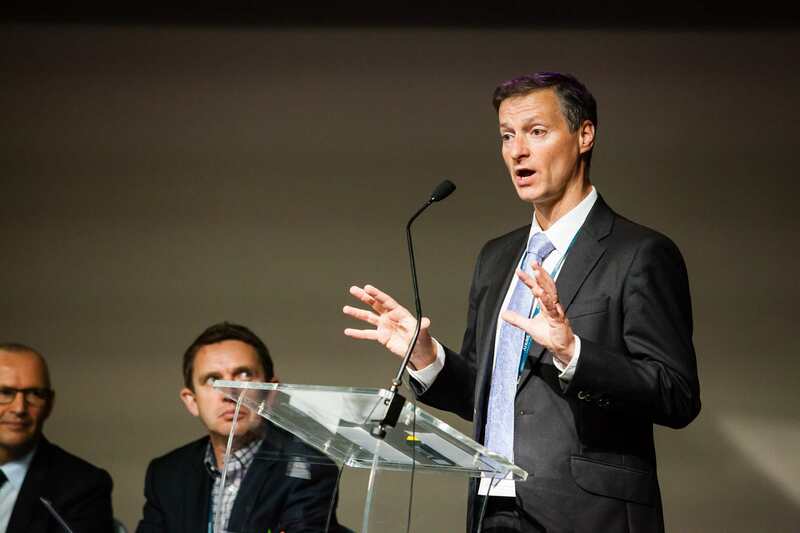 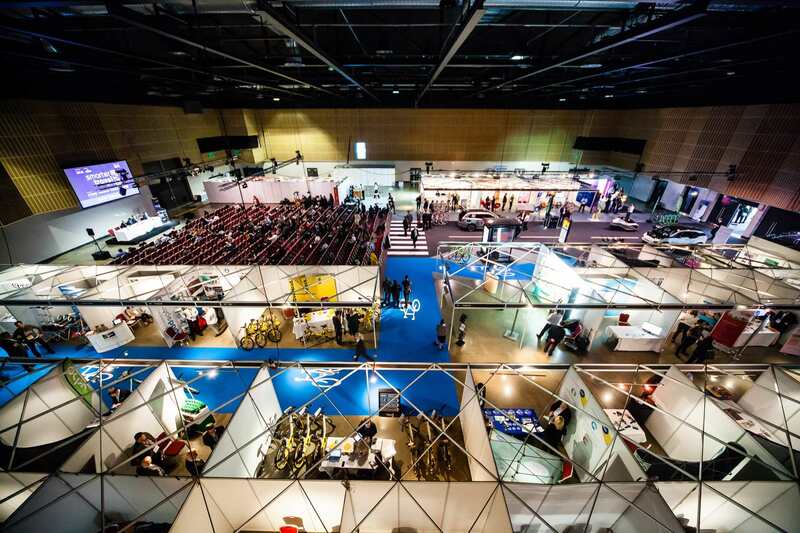 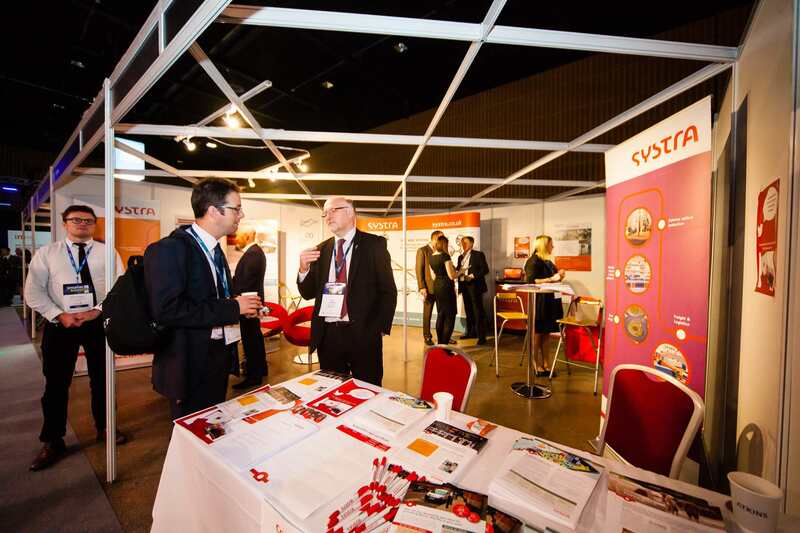 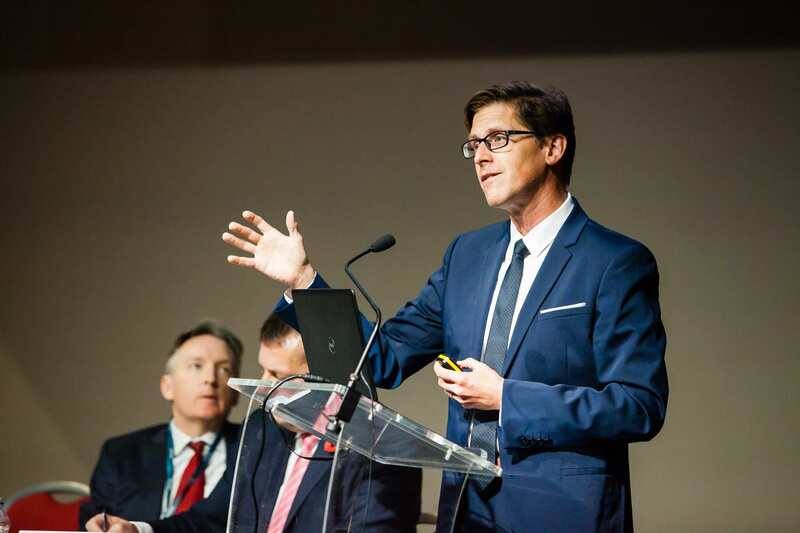 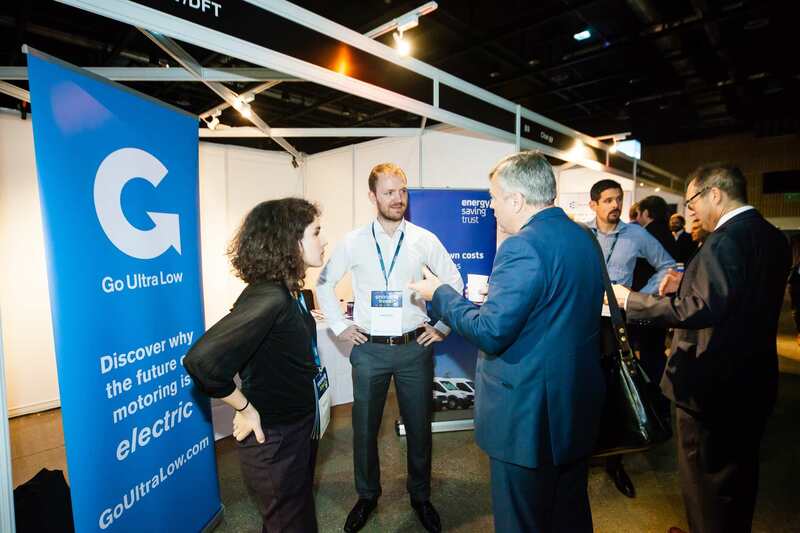 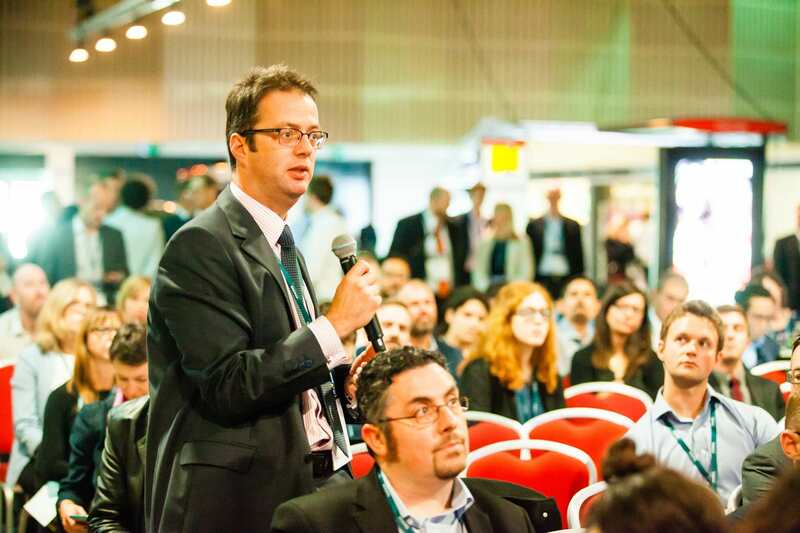 We look forward to seeing you all at Smarter Travel LIVE 2018 on 4th and 5th October. 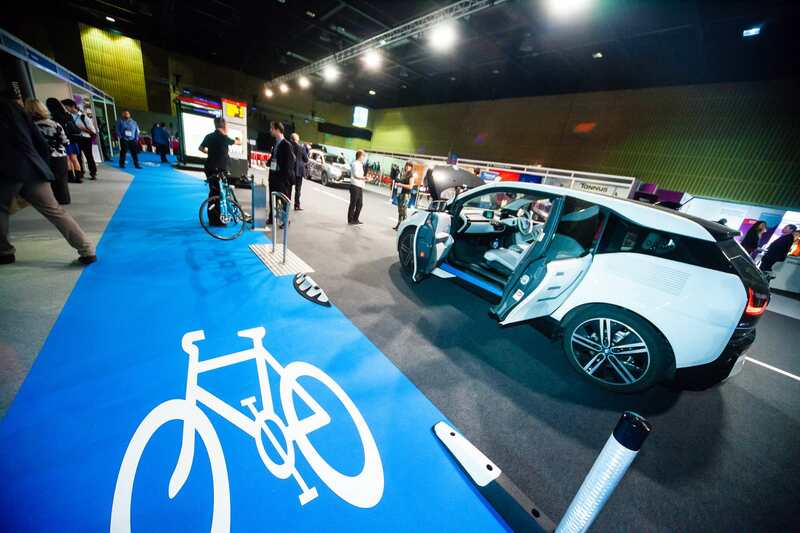 The Street of the Future!